The local police are making sure the public knows that they are still cracking down on personal pot use. In the UK, there are far more serious problems for police officers to deal with than cannabis. In fact, many constabularies have publicly stated that they are making cannabis use a low priority, lower even than getting cats out of trees. But in at least one town, the police are making sure the public knows that they are still cracking down on personal pot use. Unless it creates a more harmful situation and endangers vulnerable people. 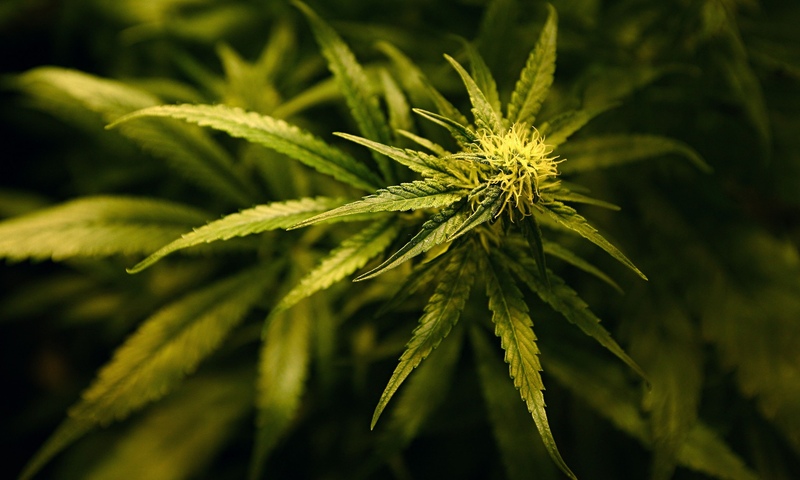 Possession of cannabis is still illegal and therefore any offender caught will be penalised. 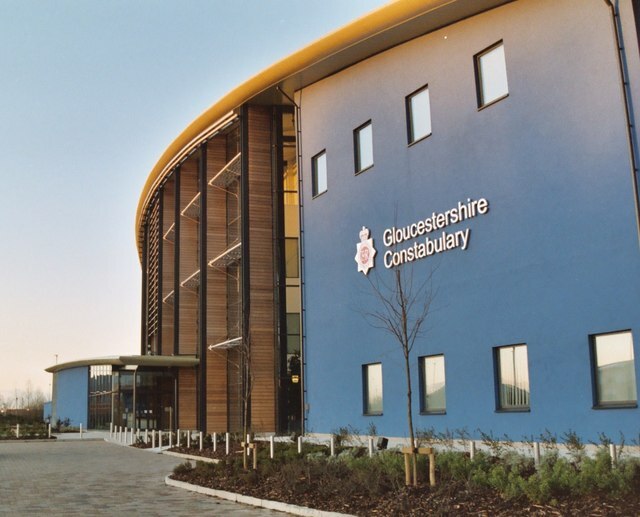 At least one group has applauded the police force in Gloucestershire. 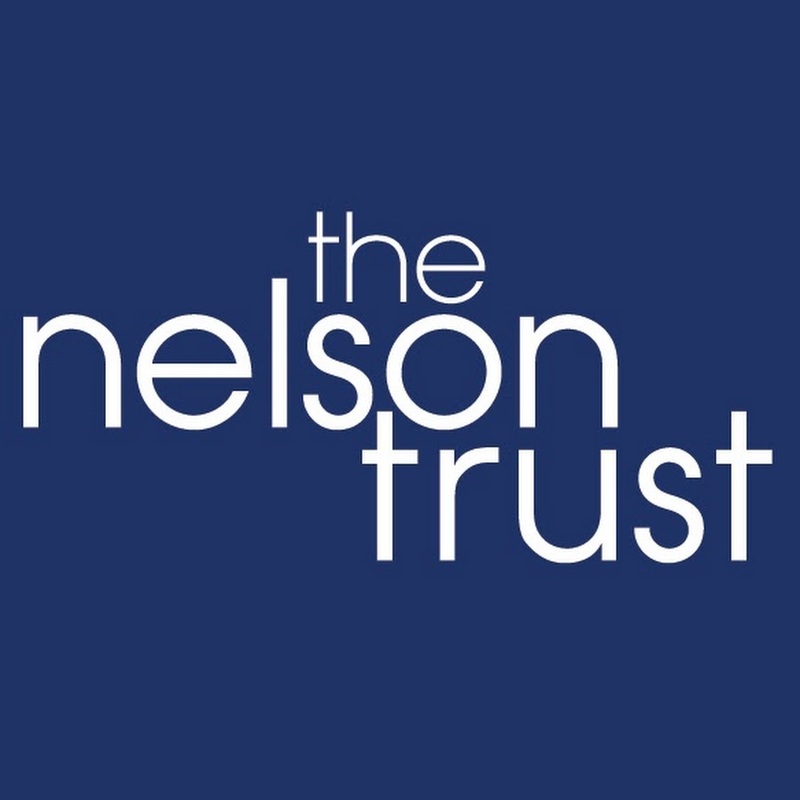 Drugs charity The Nelson Trust deals with helping addicts of all sorts. Tessa Webb of the group made a statement. We want society to be completely drug-free. The people that come to us often have addictions to more than one drug as well as alcohol. With drugs one can quite easily lead to another. Most of our clients have experimented with all of them. It can be a vicious circle. We work with the police to help people and understand they are under-resourced but we are an abstinence charity and don’t think there should be any drugs in society. As a class B drug, cannabis can get you the following penalties in the UK. Class B drugs include cannabis, amphetamines, barbituates, codeine, cathinones (including mephedrone) and synthetic cannabinoids. It was upgraded to class B in 2009 from the lesser category of class C drugs, which include anabolic steroids and tranquilizers. The strictest category of drugs is class A. In this class, you can find heroin (diamorphine), cocaine (including crack), methadone, ecstasy, MDMA), LSD, and psilocybin (magic mushrooms). Mind you, that while these other constabularies are becoming more lenient towards personal use, they are not going to be going easy on those who use in front of children and schools, or those who distribute and cultivate. These cultivation sites are taken very seriously as they can often involve vulnerable people being forced to grow cannabis against their will. With an ever increasing surge of support for legalization, and national and international groups lending their support, pressure is mounting on the government. 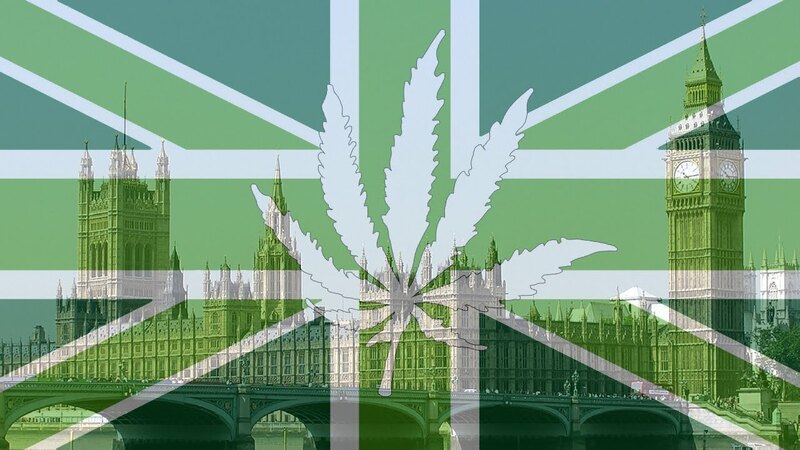 Within the past year, legalization has been up for debate in Parliament twice. A London Mayoral candidate, Lee Harris, though unsuccessful in his bid, brought the issue of cannabis decriminalization to the big city election discussion. Cannabinoid-based medicines are being accepted as safe for use in the UK, including Sativex and Epidiolex. Do you live in the UK? How do you feel the climate fares for legalization? Tell us on social media or in the comments below.